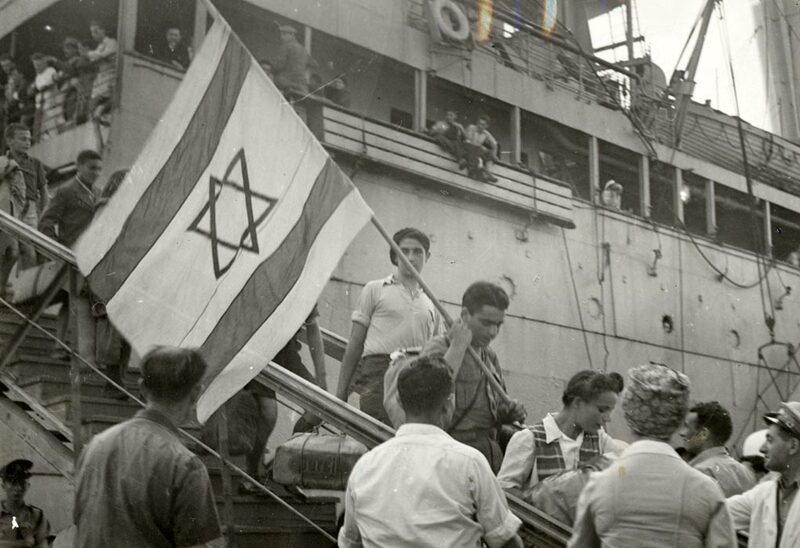 Lucky Jewish refugees hoist a flag as they disembark in Haifa from the SS Mataroa. 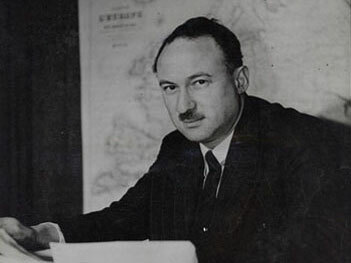 JDC’s founding telegram from Ambassador Henry Morgenthau was a call to action to assist the Jews of the Yishuv. 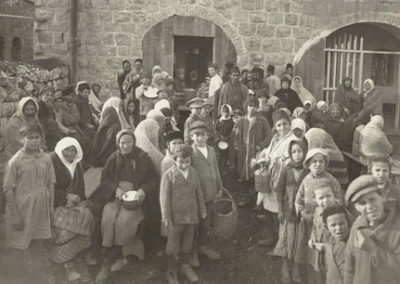 JDC worked to develop social welfare services and to improve the lives of those living in Palestine in those early years. 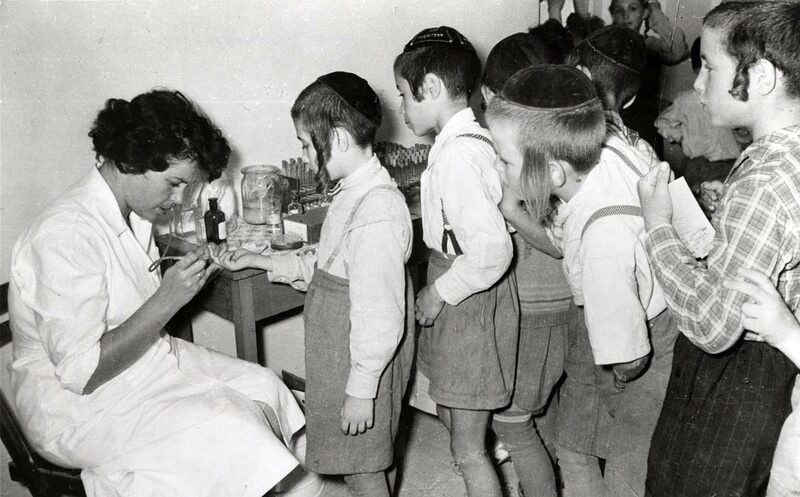 From malaria eradication to establishing kindergartens and assisting in the beginnings of Hadassah, JDC has been there. 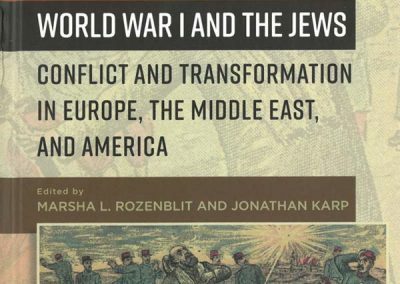 It helped to absorb immigrants and took charge of major rescue efforts from Yemen and Iraq. 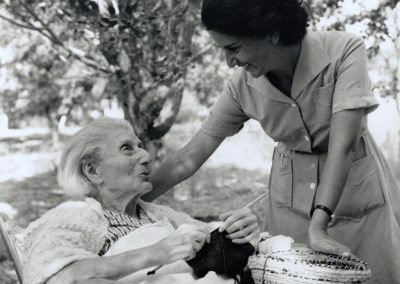 JDC Malben established institutions for the elderly, the sick, and the disadvantaged. 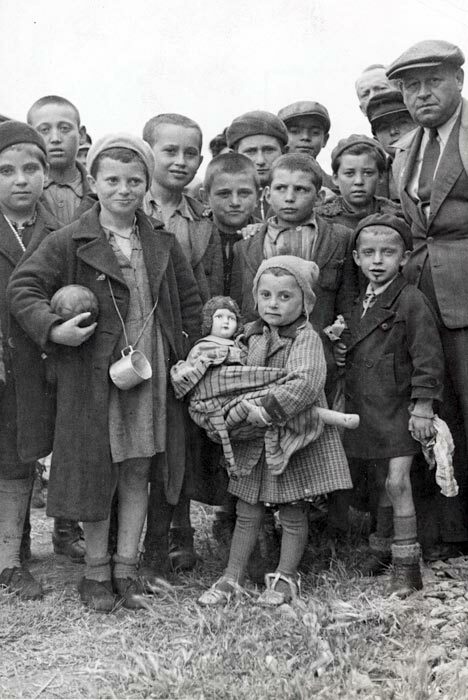 JDC-Israel today partners with the government of Israel and NGOs to bring innovative new services to Israel for those at risk. 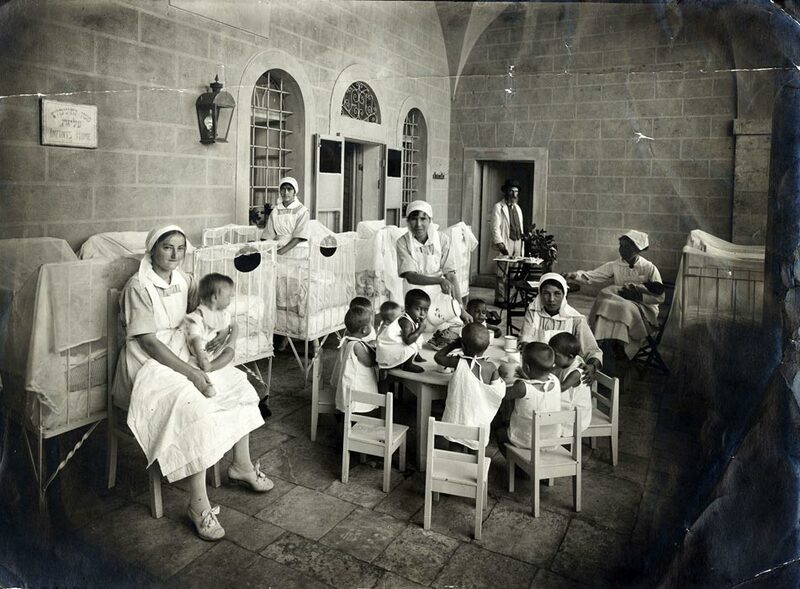 After providing food and other basic supplies during World War I, JDC continued its activity in Palestine, including support for orphanages and medical and sanitary programs to alleviate the spread of disease. 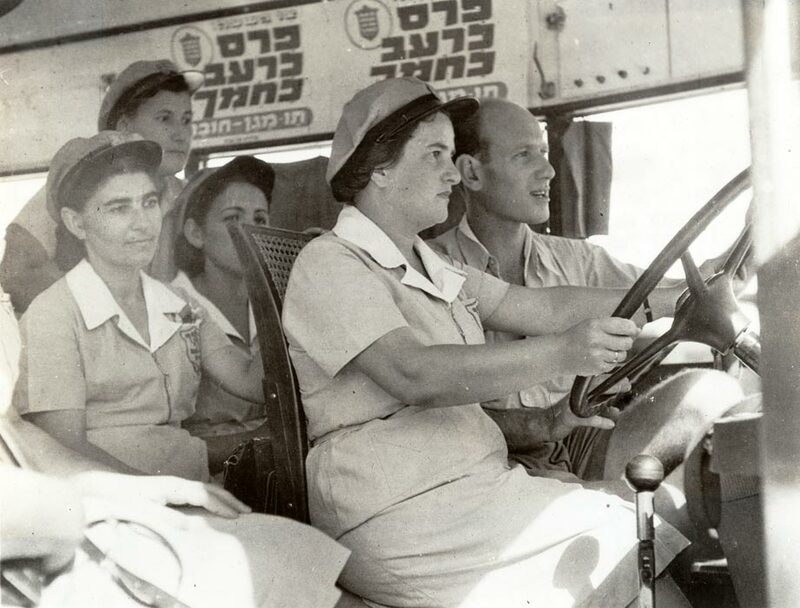 As men enlisted to join British forces to defend Palestine during World War II, women were trained to take over the civilian jobs they had left. 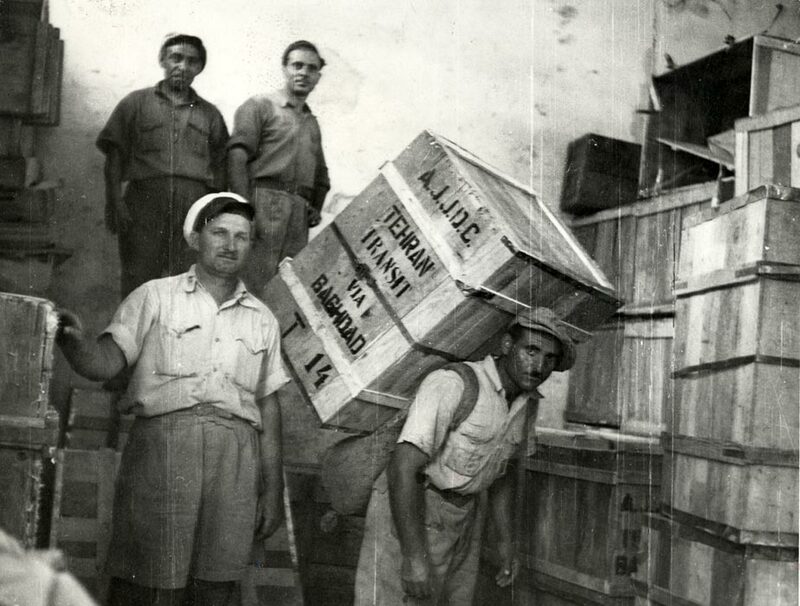 In 1942, JDC began to send relief packages with desperately needed supplies to Jews who fled east with the Nazi advance on Europe. 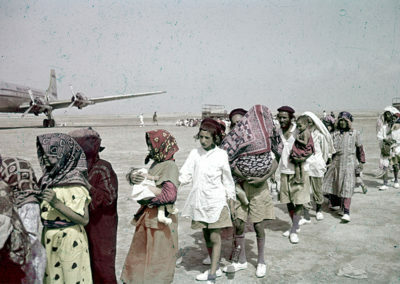 Palestine, 1944. Photograph: Charles J. Handler. 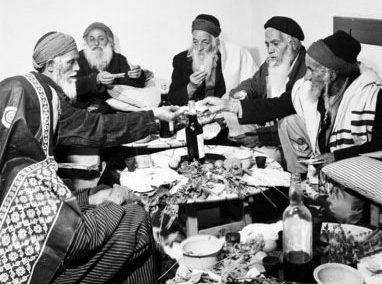 So poverty-stricken that their clothes consist mainly of rags, these Yemenite Jews shown on their arrival in a port in Palestine are typical of those whom the JDC helped to evacuate from the British Crown Colony of Aden. 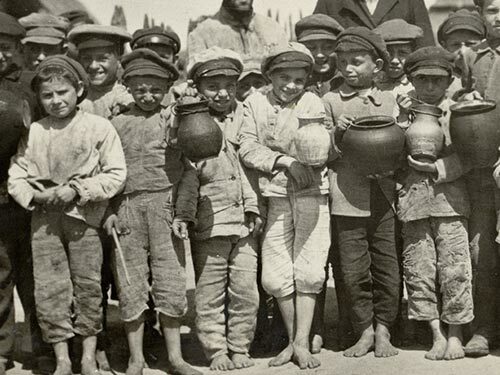 JDC transported the 1,164 passengers from Naples, Italy, including 242 orphans rescued from concentration camps. 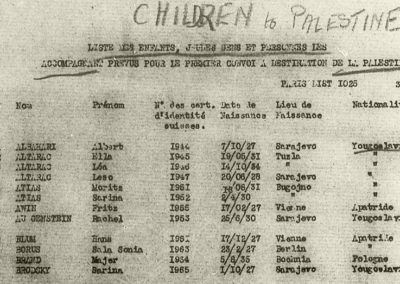 Through MALBEN, JDC assisted elderly immigrants from many different countries. 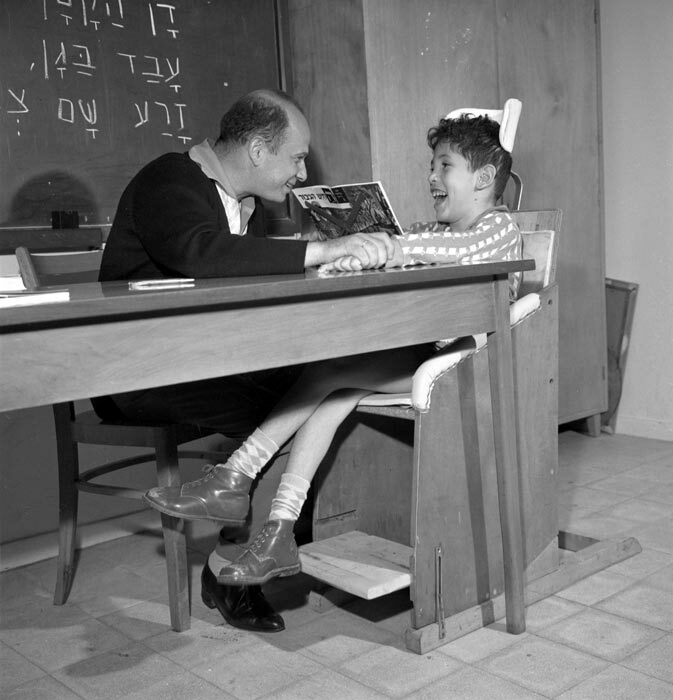 JDC provided support for ORT schools in Israel for many years. 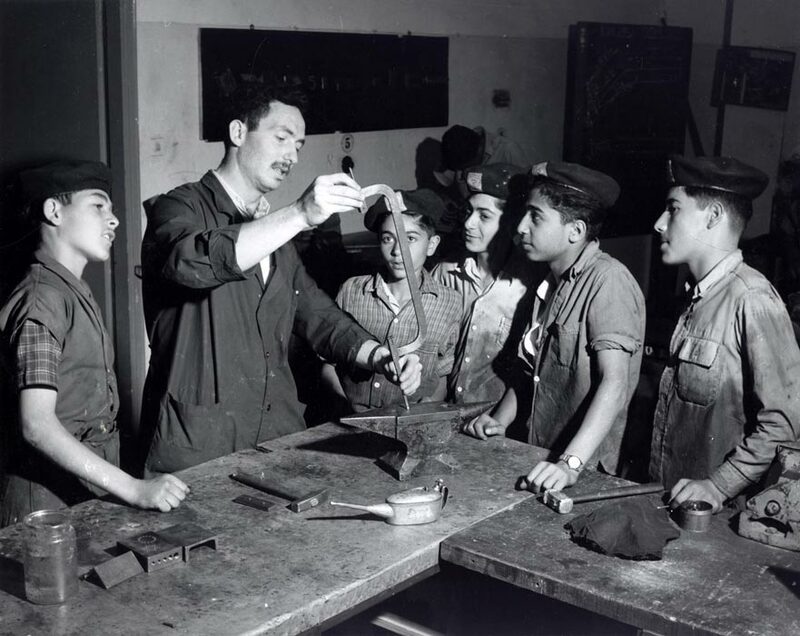 Israel, 1960s. 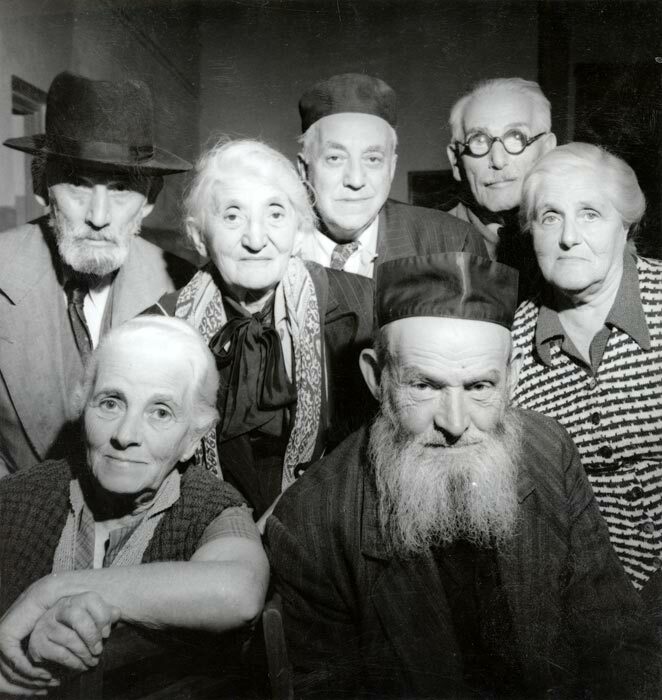 Photograph: Herbert Sonnenfeld. 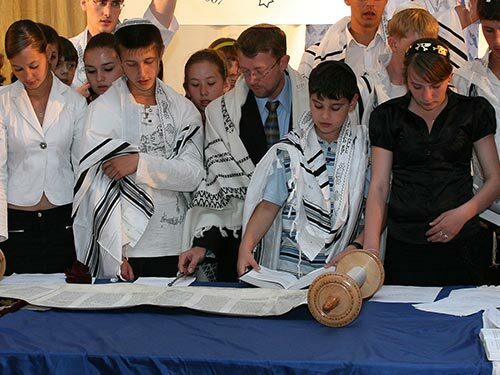 The tests were performed as part of a program to provide regular medical care to 9,000 yeshiva students in Israel. 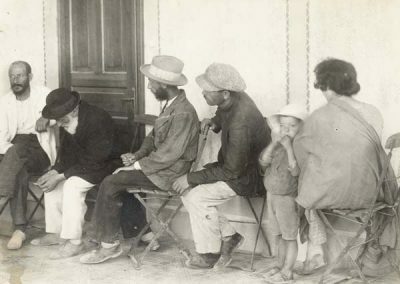 The hospital was founded on the site of a former British military hospital and later came to specialize in the treatment of cerebral palsy. 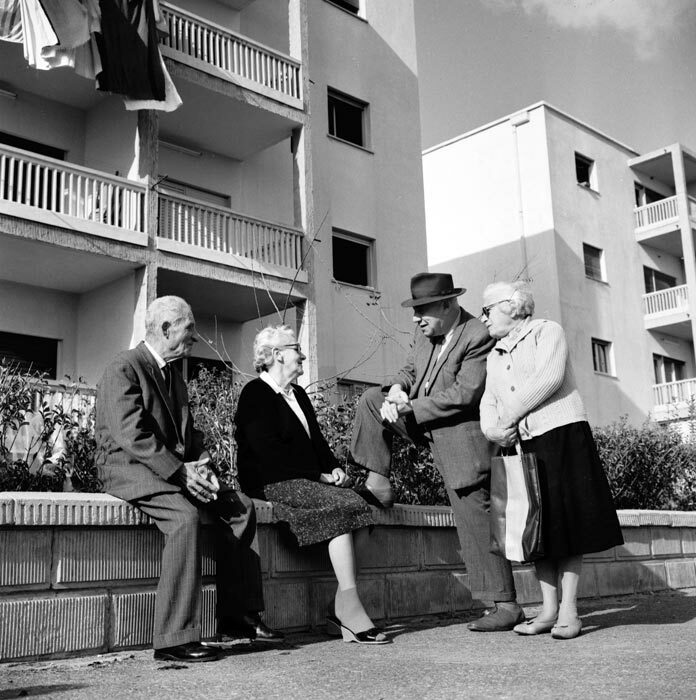 MALBEN provided apartments for elderly immigrants who were able to live independently. 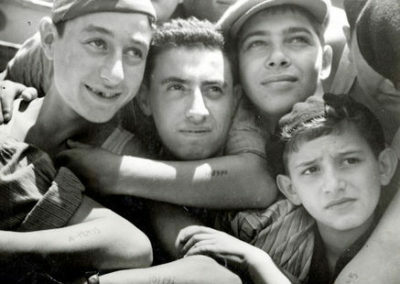 Israel, 1963. Photograph: Fred Csasznik. 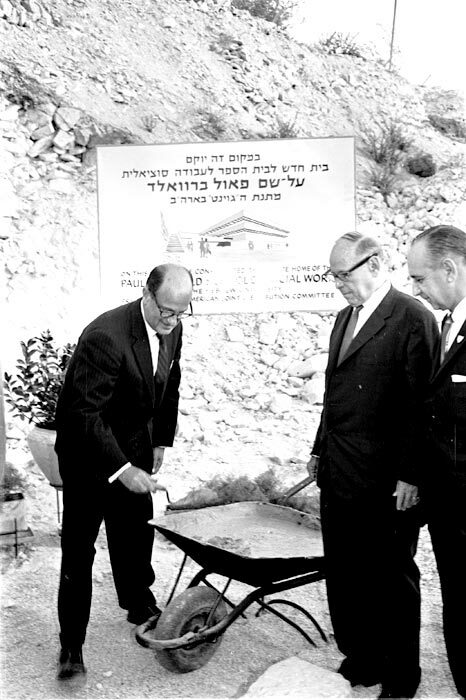 The Paul Baerwald School, first established in Versailles, France, in the post-World War II years, later was moved to Jerusalem. 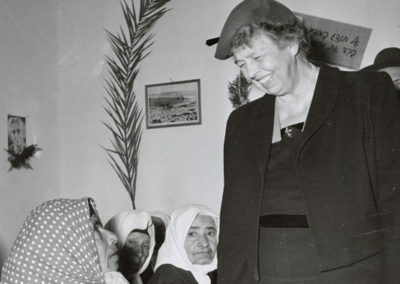 Jerusalem, October 1964. 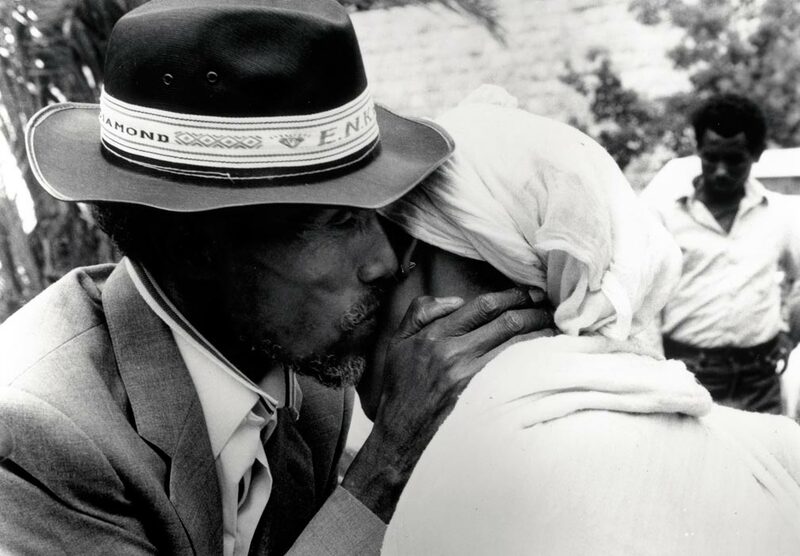 Photograph: Joseph Natani. 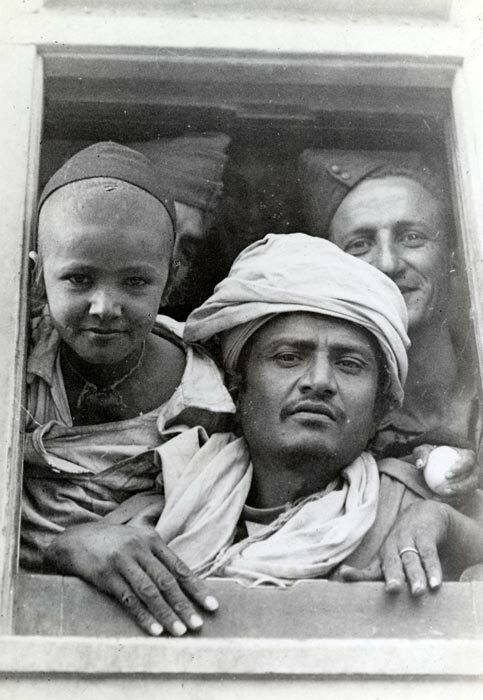 In the early 1990s, a group of the small remnant of the Yemenite Jewish community was able to leave Yemen. 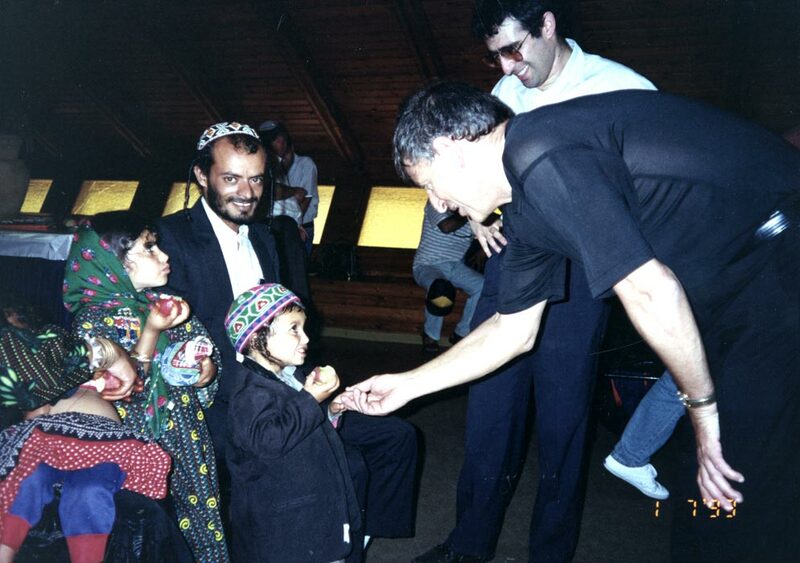 Israel, 1990s. 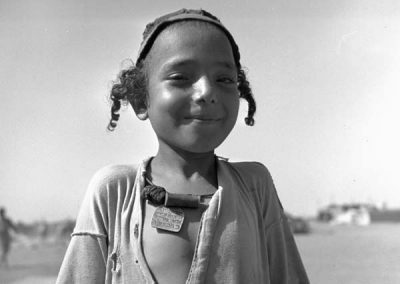 Photograph: Ami Bergman. 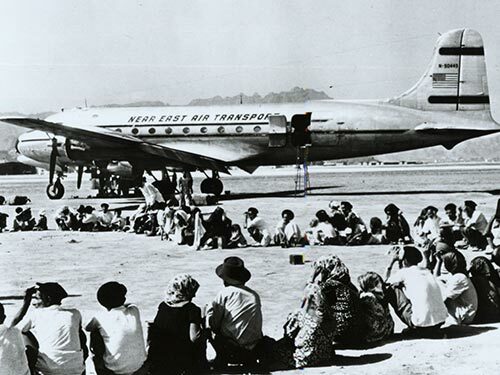 The operation transported more than 14,000 Ethiopian Jews to Israel in 36 hours. Israel, 1991. 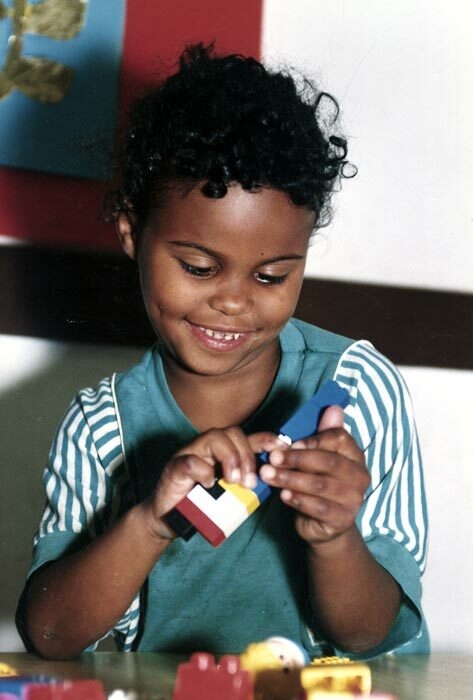 Photograph: Zion Ozeri. 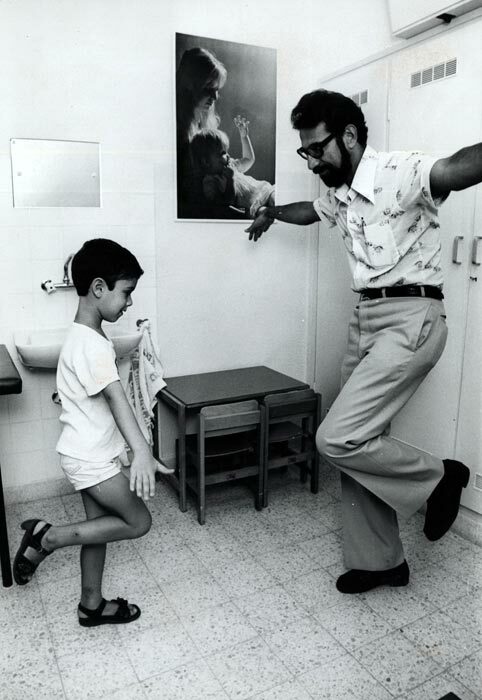 Rishon LeZion, Israel, 1992. 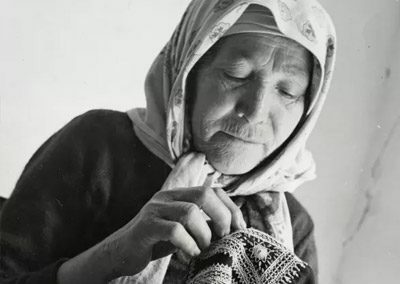 Photograph: Vera Etzion. 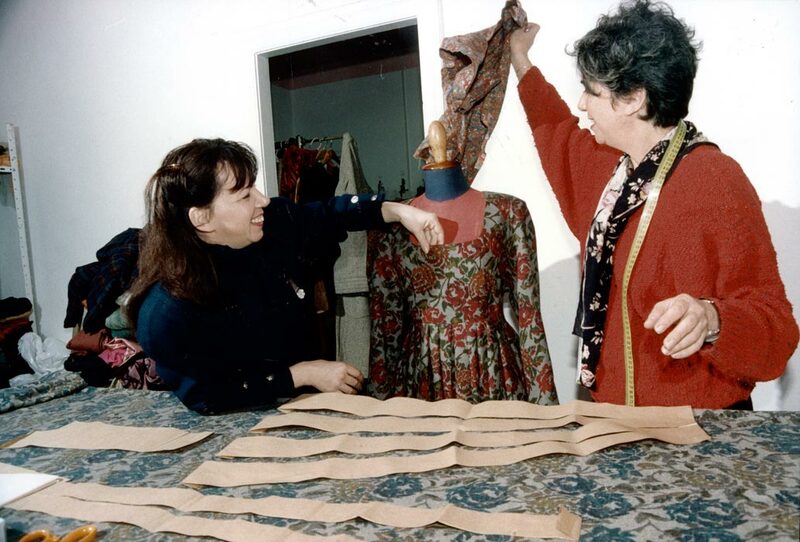 JDC developed model training courses to enhance opportunities for immigrants from the former Soviet Union. Israel, 1991. Photograph: Studio Magnes.